Your vehicle will benefit from a thorough deep clean and decontamination before a single stage machine polish is carried out. 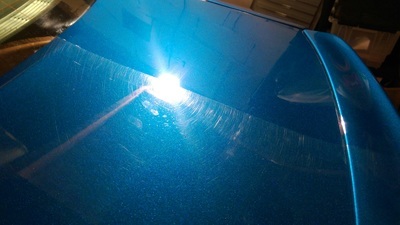 Once the wash stages are complete the paint is fully decontaminated from tar, iron deposits, tree sap, bugs etc, Clay barred and treated to a single stage machine polish to remove light swirl marks, minor paint imperfections, marring and resulting in adding gloss and depth to the paint before applying a the Ceramic Coating for long lasting paint protection. 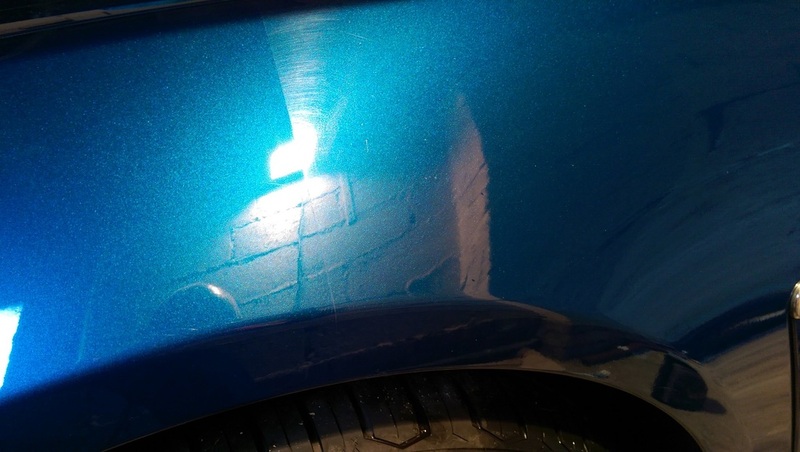 Time Taken: 4½ - 5 Days depending on vehicle size and condition. 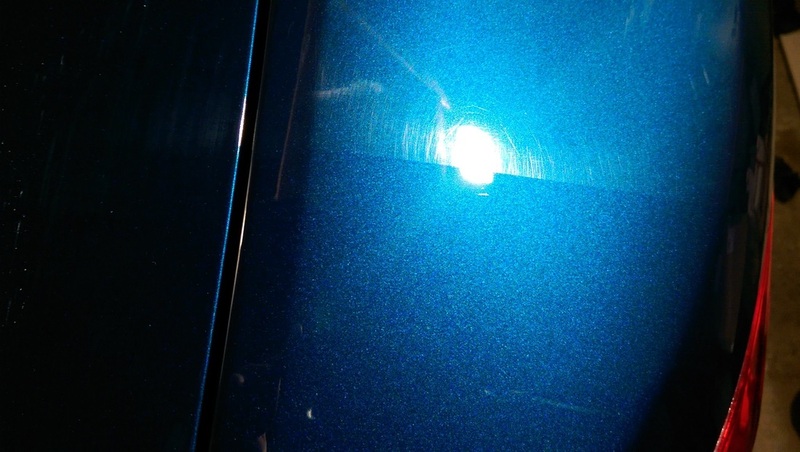 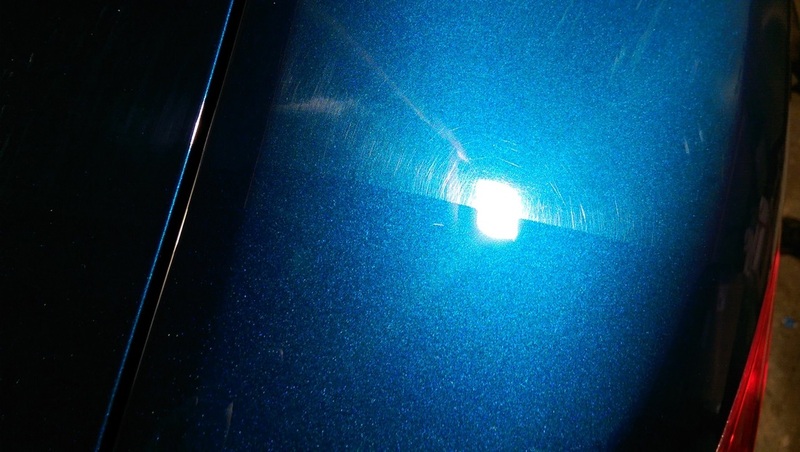 Based in Houston, Renfrewshire, DMD Detailing are perfectly located to offer paint correction services for clients who come from all parts of our surrounding areas of Renfrewshire and Inverclyde including Glasgow, Paisley, Greenock, Gourock, Port Glasgow, Ayr, Kilmarnock and Dumbarton.